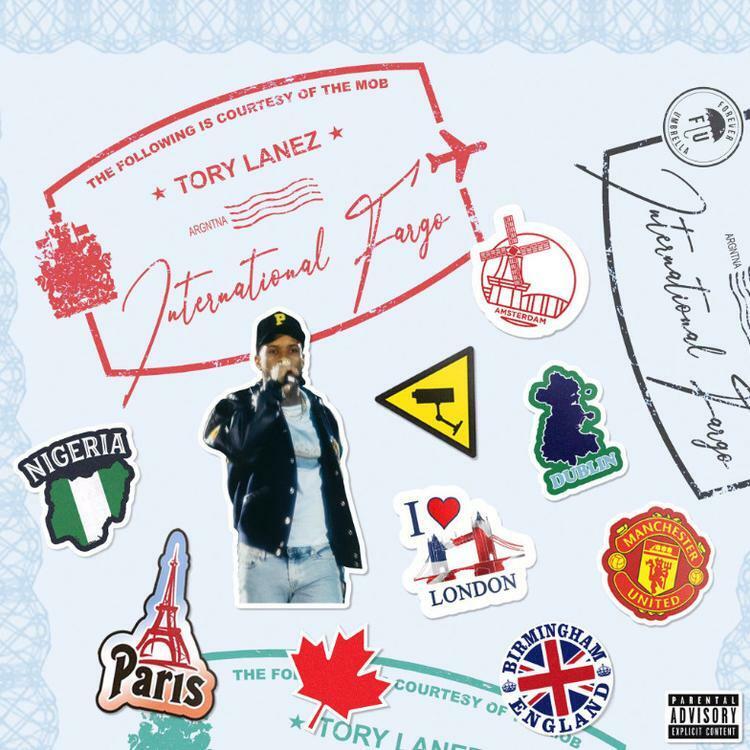 Home>New Songs>Tory Lanez Songs> Tory Lanez & Melii Connect On "International Fargo" Cut "SOCO"
Tory Lanez puts his own spin on "SOCO." Tory Lanez has a lot planned for this year. The Toronto native has been teasing a flurry of mixtapes for his 2019 takeover and it all started last night with the arrival of his International Fargo tape. Throughout his career, Tory has always embraced different cultures, working hard on an all-Spanish album last year, which is still in the plans. Alongside a New Toronto project, Chixtape 5, and a few other full-length works, the Canadian started us off with International Fargo, taking some of the hottest globally-recognized genres and putting his own flavor on them. Yesterday, we highlighted the opener, "TOUCHDOWN," and today, we've decided to shine a light on "SOCO" with Melii. If you're unfamiliar with Melii, the artist has been building a buzz for a few years, recently helping out Meek Mill on his Championships album. The growing star was in the middle of a brewing beef between frequent collaborators Meek and Tory after she decided to jump ship from Dreamchasers to One Umbrella this year. The move is starting to make perfect sense though with her appearance on International Fargo because it appears as though the two have great chemistry. What's your favorite song on the new project? Are you looking forward to more Tory in 2019? SONGS Tory Lanez & Melii Connect On "International Fargo" Cut "SOCO"